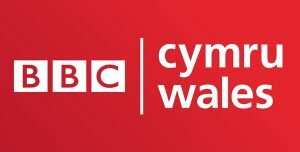 BBC Wales is cutting its content budget and will appoint a head of commissioning to work across TV, radio and online output. BBC Wales, which produces Doctor Who and the Doctor Who spin-off Class, is aiming to save £9m (US$12m) a year by 2022. BBC Wales said the changes would see it accelerate development of digital content and reach out to younger audiences. A head of commissioning will be appointed to focus on TV and online. “Significant” management savings are expected, with six senior posts being closed and three new ones being created, while cuts to content budgets are expected to total around £3m over the five years. Part of the savings will come from BBC Wales relocating to a new home in Cardiff. BBC Wales’ director Rhodri Talfan Davies said the changes were needed to deliver savings of £9m by 2022 to meet budgetary requirements, although “new investment” is expected to be confirmed later this year. Davies added: “The changes are designed to make BBC Wales more creative, more collaborative and more open. Our audiences are changing fast and we must too. 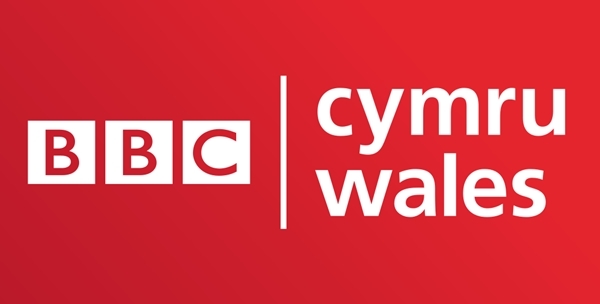 BBC Wales’ digital and marketing teams will also be brought together for the first time.